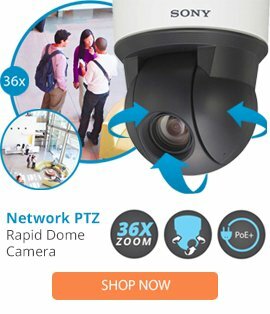 The RM25-F-30 is a RAYMAX 25, Fusion low voltage 30-degree illuminator that is equipped with the latest features for high-quality images when used with security cameras. The RM25-F-30 features zero light pollution, platinum LED technology, Command and Control Technologyâ„¢, even output illumination, semi-covert and covert options, plus 120, 50, 30, and 10-degree variations. The RM25-F-30 also comes with LED active life control, Fusion PSU integration, a 20m distance range as well as a 10-year lifespan and vandal resistant properties which enable the device to be easily installed and used in high crime areas for optimal quality and performance.